Botanical Name:PrunusDulcis. Description: Almond Oil has lots of beneficial properties which make it such a powerful cosmetic ingredient. It is actually a drupe not a nut. It is native to the Mediterranean and Middle East. Almond Oil is used as a mild laxative and as a remedy for cancer of the bladder, breast, mouth, speleen and uterus. Extraction: Almond Oil extracted from the almonds by the method of Cold Press. Blending: It blends very well with all essential oils. Properties: It is aclear yellowish color liquid with sweet nutty smell. Uses: •	Almond Oil is mild pain reliever, It also helps to remove the stress and sore muscles. •	It is a very useful product for hair growth and dissolves away dandruff from the scalp. •	Almond Oil helps to treating many kind of diseases, it promotes defecation and relieves constipation. •	It removes impurities and dead skin cells. 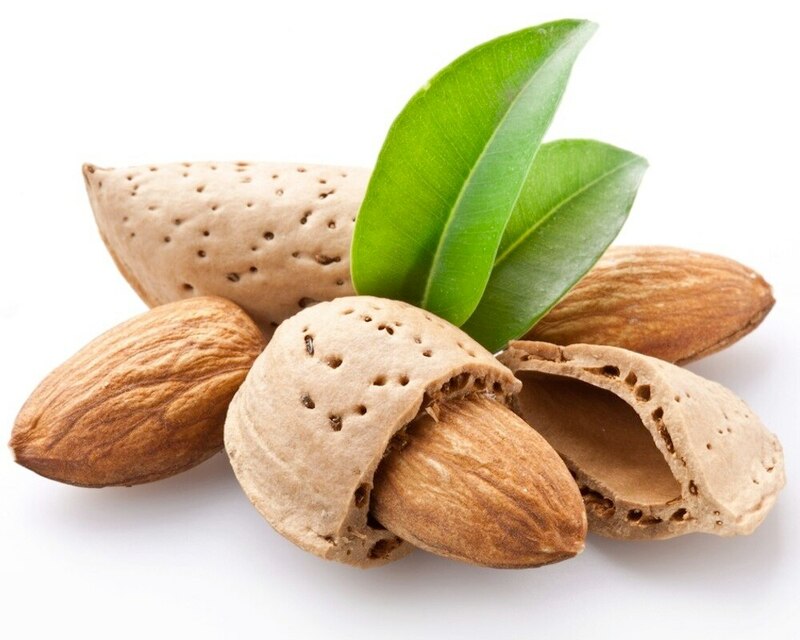 •	Almond Oil is a perfect solution for Psoriasis and Enzem, It also prevents Heart ailments. Safety & Precautions: •	If you have diabetes don’t take it by mouth. •	Don’t take Almond Oil at least 2 weeks before a scheduled surgery.